A whirlwind of strawberry ice cream and milk blended fresh for you to enjoy. 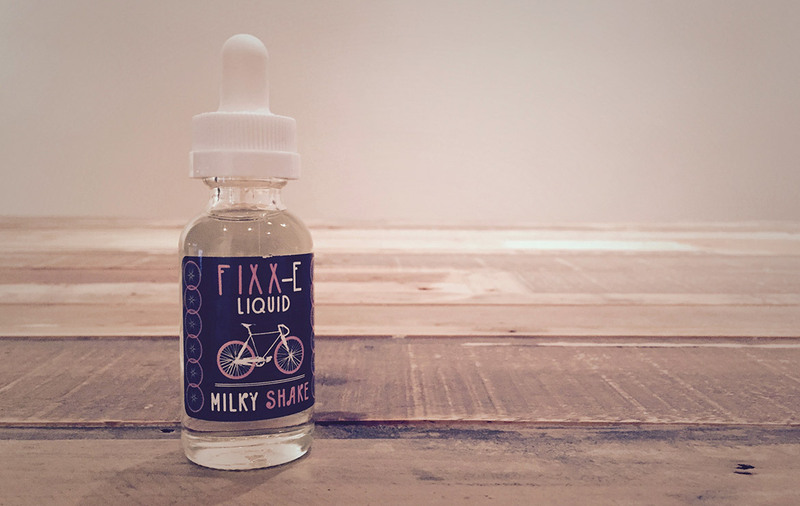 We have said it before and we’ll say it again, Fixx-E uses some damn fine ingredients! Each profile they make has that flare you would expect from an artisanal little cafe or resto. This is a Strawberry shake that tastes freshly made with only the best, most fresh Strawberries and high end Vanilla Ice-Cream. But this juice gets even more special with heat, it’s rare lately to see juice transform with heat. Turn up the watts and forget the shake, this profile morphs into an extremely tasty Strawberry Mallow Candy! This should appeal to a wide audience of vapers for sure, it’s great to have choices in the same juice. The front is either a Fresh Strawberry Milkshake or Scrumptious Strawberry Mallow (with more heat) made with fresh Strawberries. The back is Creamy either way with hits of Strawberry and Vanilla. If you love Strawberry profiles this one is a no brainer! All Day Vapability: For the Strawberry Lovers. Heat: Shine with Heat! Strawberry intensifies greatly. Goes from a shake to a mallow candy.